Thanks to Naty Salon and Spa in Pasadena TX for these beautiful pics! Just click the link above to see some more pics! 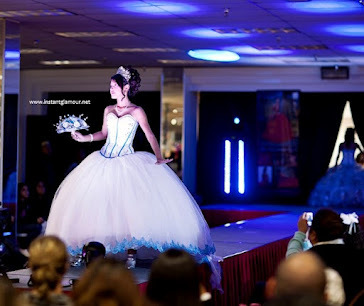 Quinceaneras also get a discount for their court if you mention the website www.houstonquinceanera.com! Have a great 15!